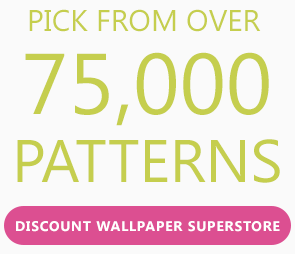 The following is a general guideline to estimate how much of wallpapers you will need. We recommend that you consult with your professional wallpaper hangers to get the exact amount needed. We are not responsible for any discrepancies from the use of this tool. It is better to have more wallpaper than not enough when you take up a wallpaper project. This is because papers are produced in different lots and they can have variance in colors. If you don't order enough, the next batch might not be in the same dye lot. Each batch is identified by a run number printed on each roll. We recommend that you check all bolts to make sure they have the same number before unrolling them. It is important to have extra on hand for future repair if needed. 1) Measure the height and width of each wall, including all openings. Multiply the two figures to get the total area in square feet. For example, if your wall is 10 feet wide by 12 feet height, your total square feet for that wall is 10 x 12=120 square feet. 2) Add the square footage of all walls to determine the total area. 3) Deduct 15 square feet for every average size door or window. 4) For large or untypical size of opening, measure the height and width of each opening and deduct the exact square footage from your total. NOTE: For some large repeat wallpapers, no deductions should be made for openings. 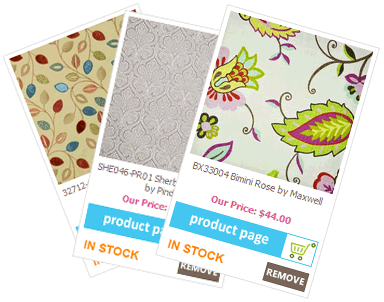 Wallpapers are usually priced by the single roll but packaged in double rolls. They can vary in width from 21 to 36 inches. 1) Check the width and length of your wallpapers and multiply the two to get the total square footage. 2) Deduct approximately 6 square feet for cutting and trimming. 3) Divide your total wall area footage by the square feet of the wallpapers to calculate the total number of single rolls needed. Round up any fractions to an additional roll.